FORT LAUDERDALE, FL / ACCESSWIRE / January 28, 2019 / MjLink.com, Inc., a wholly owned subsidiary of Social Life Network, Inc. (OTCQB: WDLF), announced that its CEO Mr. Ken Tapp, will present at NobleConXV - Noble Capital Markets' Fifteenth Annual Investor Conference at the W Hotel, Fort Lauderdale, Florida - today, January 28th at 12:00 PM Eastern Standard Time. Mr. Tapp will discuss the growth plans for their international cannabis social networks that are used in over 120 countries, by over 1.3 million monthly users, as well as discuss their plan for a Pre-IPO capital raise and plan to take MjLink.com, Inc. public on a Canadian stock exchange in 2019. Social Life Network, Inc. is an artificial intelligence and blockchain powered social network and e-commerce technology company based in Denver Colorado. They launched their first social networks, WeedLife.com for cannabis consumers and MjLink.com for cannabis and hemp business professionals in 2013. In 2015 the company expanded their technology platform to service virtually any global industry with AI-powered e-commerce social networks to meet the growing demand for online international communities. In addition to the global cannabis and hemp industry, the company has e-commerce social networks in the Hunting and Fishing industry, Racket Sports, Soccer, and residential Real Estate. 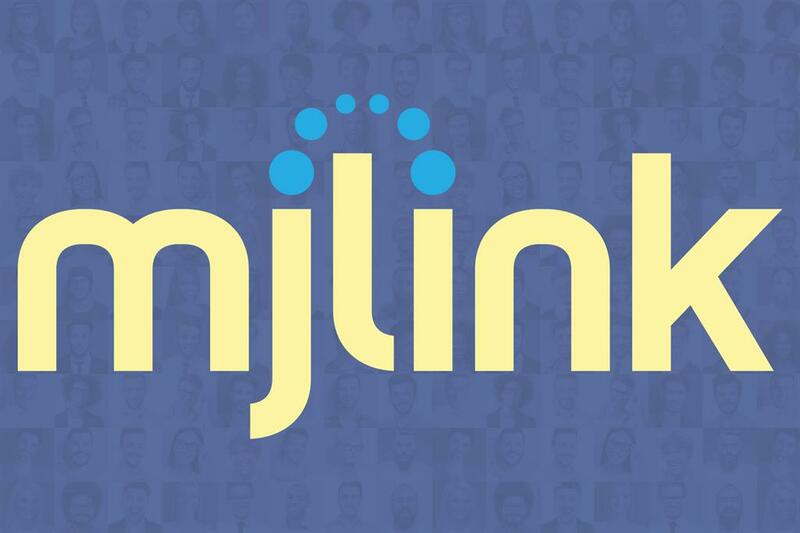 In September of 2018, the company made its cannabis division a wholly owned subsidiary in order to conduct a public offering of MjLink.com, Inc. in Canada.